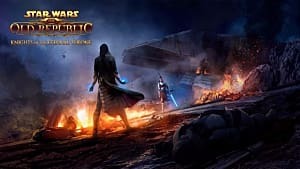 The new Star Wars: The Old Republic patch 5.2 may introduce the new story arch in the "War for Iokath," but the patch brings together new items, missions, and battles for players to delve into. The devs have also done minor bug fixes and corrected issues with features found in "Knights of the Eternal Throne." 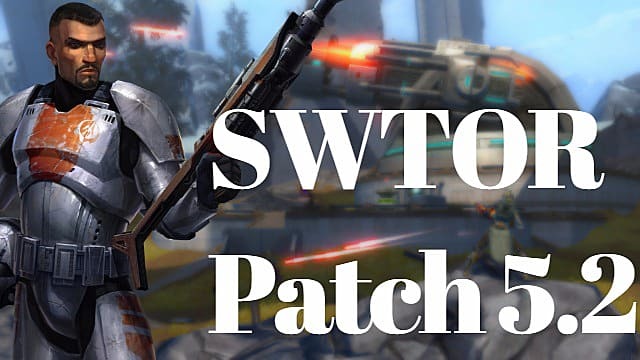 Let's take a closer look at all the goodies coming with SWTOR Patch 5.2. 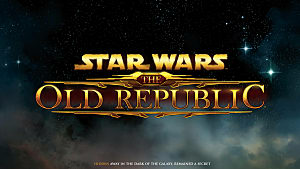 Forcing players to choose again between the Republic and the Sith Empire, the "War for Iokath" story line tasks players with deciding who should hold a super weapon on the ancient, droid-controlled world. The story incorporates returning companions and a new operation boss named Tyth. 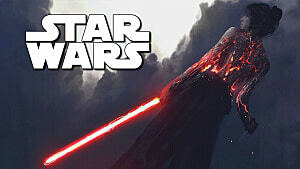 The story refocuses on the classic galactic conflict as players return from the eternal throne. Returning NPCs that will aid or fight against players include Sith Warrior companion Malavai Quinn and Republic Trooper companion Elara Dorne. Tyth, the god of rage, is the first boss in the new "Gods from the Machine" operation players have the opportunity to acquire his unique force pike. This possible drop, along with a multitude of others, has been the focus of the patch. But other player rewards are in the mix. These fixes include flashpoint drop fixes, incorporating Command Experience value for all enemies killed, and more. What's more, tier drops are also getting fixes. Daily missions now allow players to switch factions and fight with or against players on a daily basis. 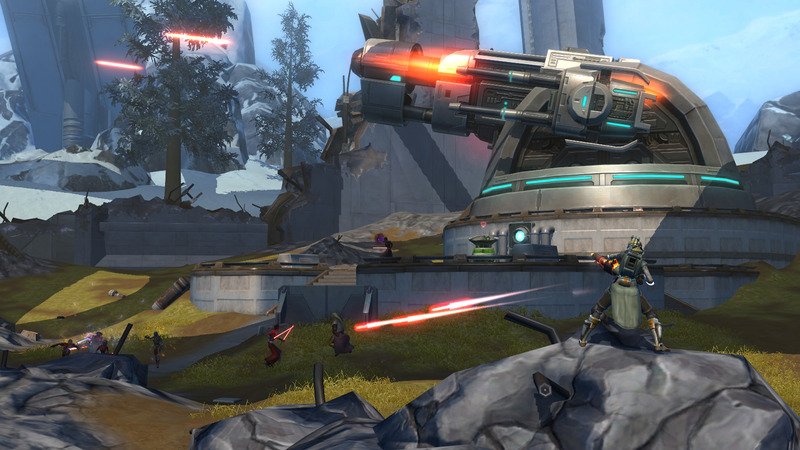 PvP arenas, specifically on Iokath, can now include new features such as turrets, which players can place and use against enemies, along with other fun items like mouse droids. Warzones have received updates, which increase the requirements to earn "Damage Done, Healing Done, and Damage Prevented medals." The introduction scenes for each of the original eight story lines players can choose from have been "significantly updated and improved." This comes after numerous fixes to voice lines listed in the patch notes, as well as some minor appearance fixes for companions. The change wasn't expanded upon much at all by the devs, but was listed as an important note. 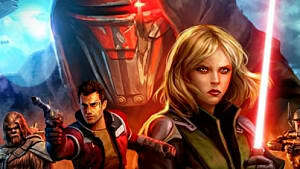 The SWTOR patch 5.2 seeks to bring back players who may have been lost through the diverging "Eternal Throne" story line. This comes in the form of a return to the galactic conflict, fixes to the galactic command feature, and more rewards for players via drops. If these players will continue to stay with the SWTOR journey remains to be seen, as this is the first major update for 2017. 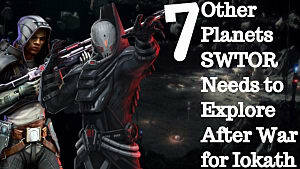 So stay tuned to GameSkinny for all future SWTOR updates.